Connect with nature at the Santa Cruz Museum of Natural History, a place for learning, exploration and building community located in a beautiful building right on the beach in Santa Cruz. Permanent exhibits include wildlife and habitat displays, artifacts and cultural exhibits of the Ohlone, a garden learning center, plus exhibits on the geology of Santa Cruz, and Monterey Bay marine life. 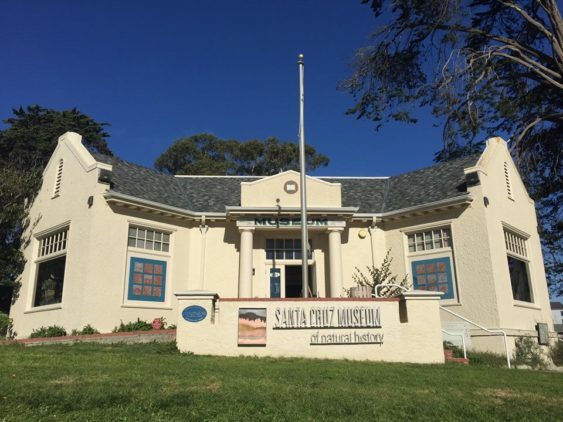 Explore the Santa Cruz Museum of Natural History for free on every first Friday of the month from 10 am to 5 pm.